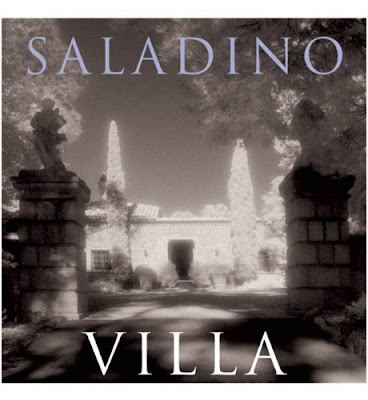 Grant K. Gibson - the blog: Saladino Style! SO looking forward to the afternoon at the San Francisco Design Center tomorrow where John Saladino will be lecturing. His new book VILLA is one of my new favorite books- it is drop dead gorgeous! Racing to 2 client meetings before 10am (I am not a morning person) to make it to the design center by 11am! Check back for more after my fun filled day. I am working on a photo shoot for a project as well as a new kitchen project that goes into construction on Monday morning. So much to pick out with the client this week! Sounds like you're in for a great day! I really enjoy John's style and finese. Happy to hear your're very busy and I enjoy reading whenever you "take a breath and post". Great book my thoughts exactly! I have read Style by Saladino, and it is one of my all time favorites. I once read a description of it that was so apt - that it is one of the few design books where it is just as enjoyable to read the text as it is to look at the pictures. I went to see John's lecture too! I really enjoyed it - he was witty and entertaining and his style is just perfect. What a perfect day, crowned by Saladino's lecture. Let us know about it. I was so looking forward to attending that lecture, but alas, I got sick and couldn't go [sigh]. Do let us know what he had to say, will you?